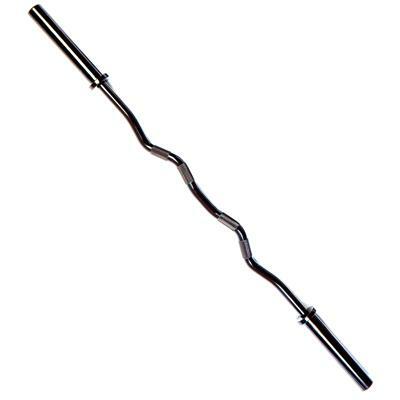 Our 60 inch, 30mm commercial quality curl bar is designed for so much more than simply building biceps. Its great for walking lunges, front squats and upright rows because of its longer length. It is coated in a durable, black oxide finish while a medium diamond knurl provides a secure, comfortable grip.